OK guys, it’s officially November, and I thought it’s a perfect time to share some November fashion favourites I’ll be wearing this month. More to the point, a couple of outfits I’ve been wearing to death even though we’re only 5 days into the month. Ooops! 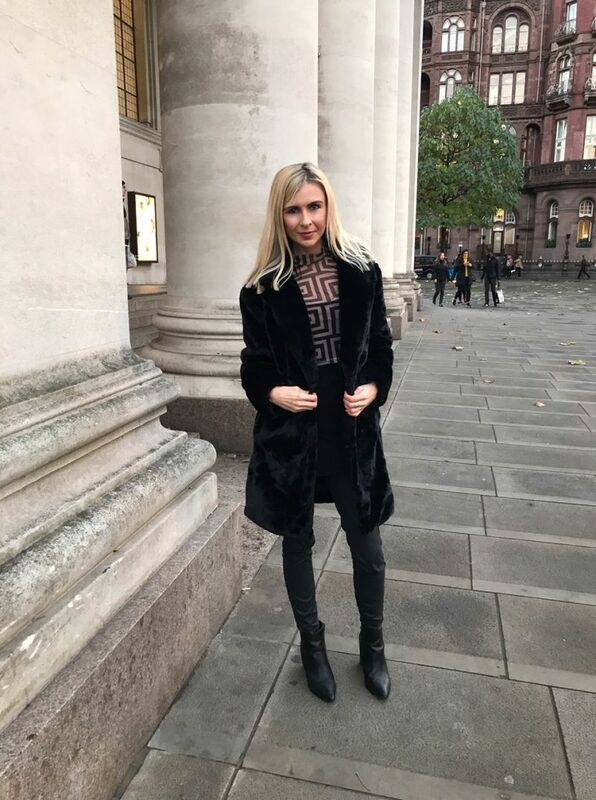 Obviously it’s a rather chilly month, so I’ve been looking into a few key areas: midi dresses and longer length skirts, faux fur coats, and jumpsuits. Sure, it’s bloomin’ freezing, but I’m also keeping in mind it’s the run up to the party season, and I kinda need some dressy, ‘pretty’ items for this month too. 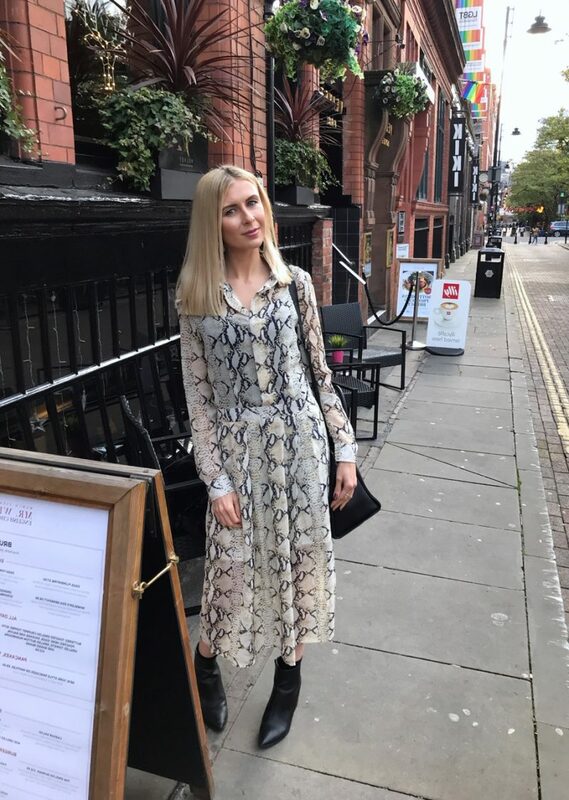 First up is this incredible snakeskin print dress from ISAWITFIRST, which sits a shin length, meaning it’s a little more wearable than those shorter styles. If you’re looking to update your wardrobe with some dresses and skirts this month, I’d highly recommend midi or maxi length. Plus, they go amazing with heeled ankle boots, if you go for floaty styles. This dress isn’t a typical style of mine. I usually go for fitted, bodycon style outfits, or shorter styles I can wear with tights and heels. But there’s something about the sheer material, lovely print and flowing style of this dress. As the material of this dress is so delicate and fine, I’ve decided to start rounding up my other items that are like this too and care for them more this Winter. Dry cleaning hasn’t been something I get round to doing that often, in fact, I only ever take items to be dry cleaned when I’ve been a bridesmaid and have a stunning dress to take care of. Or, if I’ve got a ball style party and I need wine to be professionally cleaned out of a special dress. 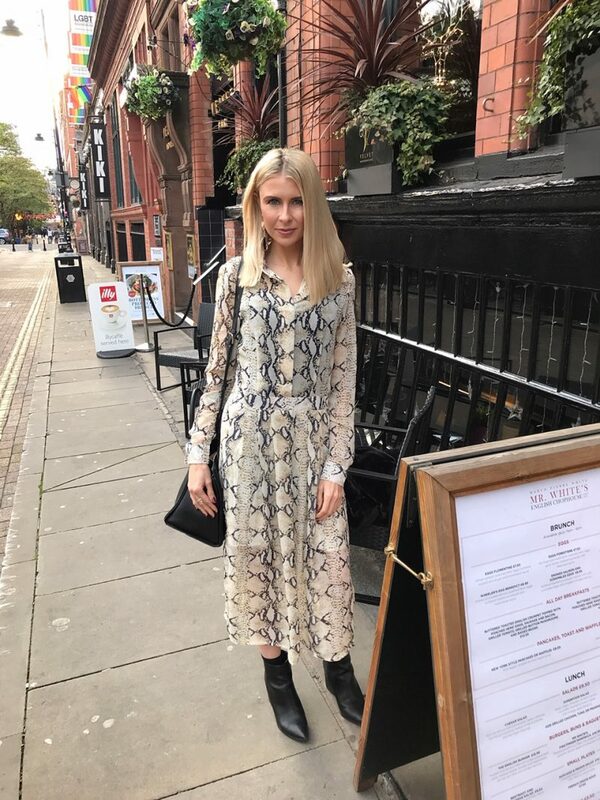 But in reality, I have a lot of dresses like this snakeprint one which get ruined in the washing machine, or don’t get properly cleaned via hand-washing. 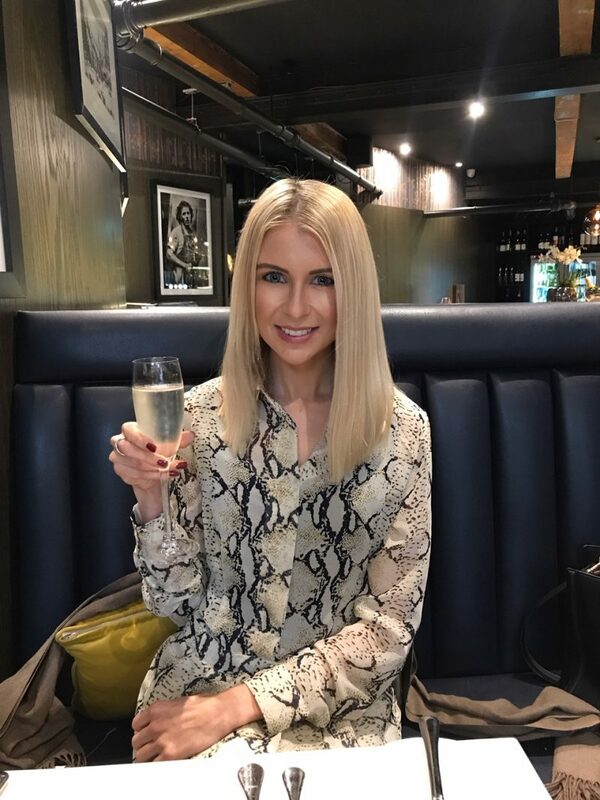 I’ve been using https://sproose.io for my dry cleaning service in Manchester search, and appears there are many of them, so I’m pretty much sorted for my professional Christmas partywear clean! 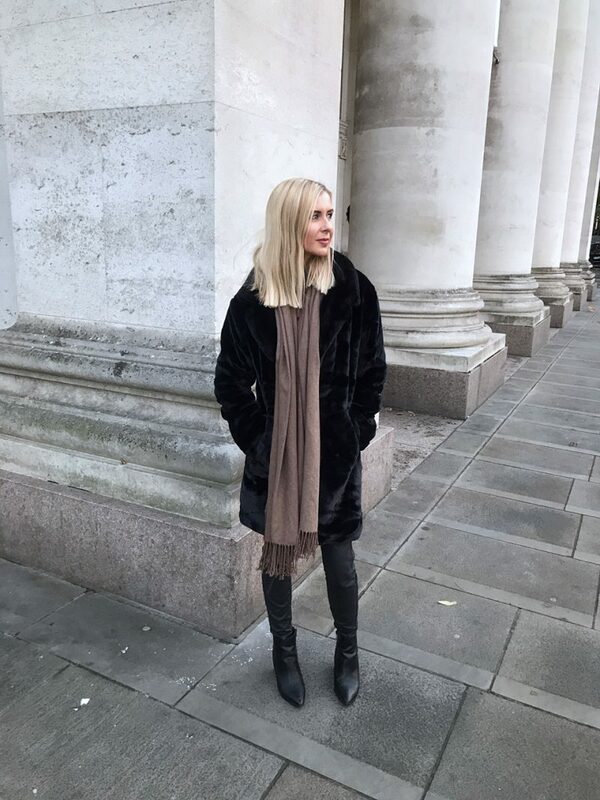 Going onto faux fur – which is definitely another material which benefits from dry cleaning – I’ve now fallen in love with my faux fur black oversized coat from Primark. It’s kinda like a crushed velvet style, and it’s so so cosy and comfortable. I literally just want to hug myself when I’m wearing this! It’s beautiful and has received so many compliments when I’ve worn it. Plus, it cost just £30 from Primark – how brilliant is that? And last but not least – try not to shiver when you look at the below pic – is this two piece stripe set which looks like a jumpsuit, but is actually a two piece! It’s from a new retailer called Runway 247, which actually hasn’t launched officially yet, but is set to launch before Christmas. Vertical stripes give the illusion that I’m a little taller than I actually am. My short 5 ft 3 figure could benefit from being heightened every now and again, so I love wearing this sassy little set! It’s a tie up top with flare detail trousers, and I’ll be wearing it this November with a black blazer over the top for that chic, stylish and grown up look. For more outfit inspiration and fashion ideas, I’ve recently focused a lot more of fashion looks over at my Instagram account. 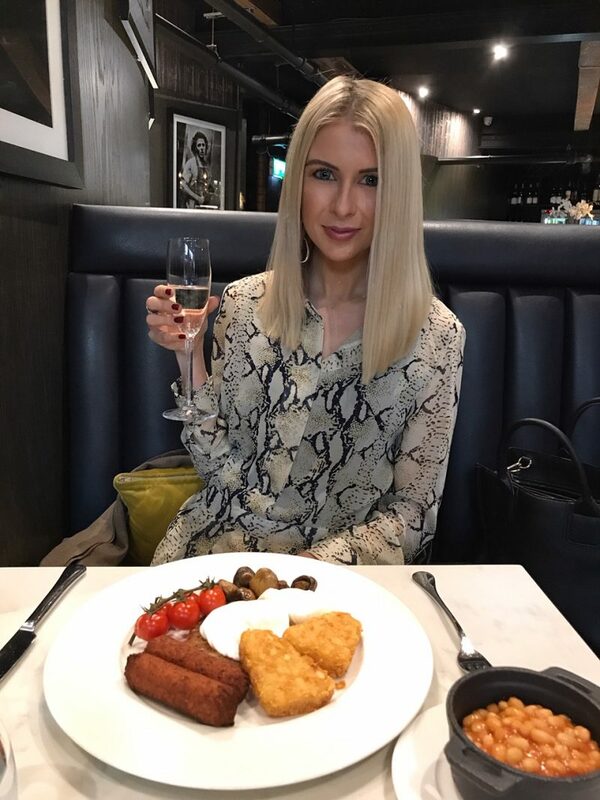 You’ll find a new outfit everyday popping up over there – usually shot in or around Manchester – so it would be great to join me over there!